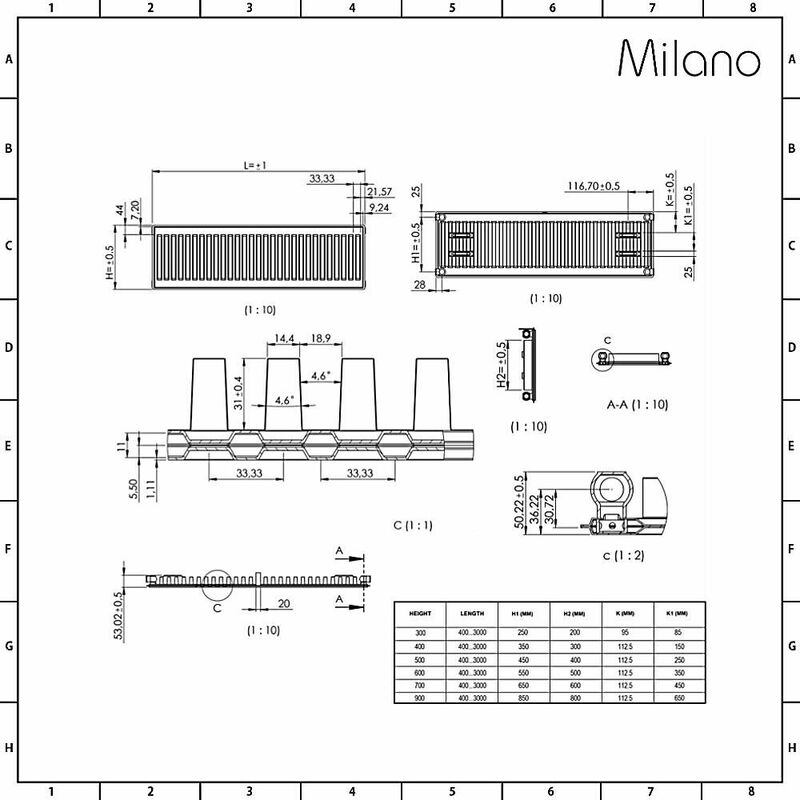 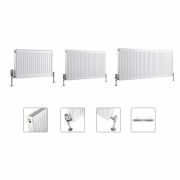 The Milano Compact double panel convector radiator is available in a choice of sizes to ensure a perfect fit for your chosen room - simply select a size from the available options above. 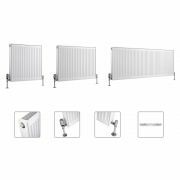 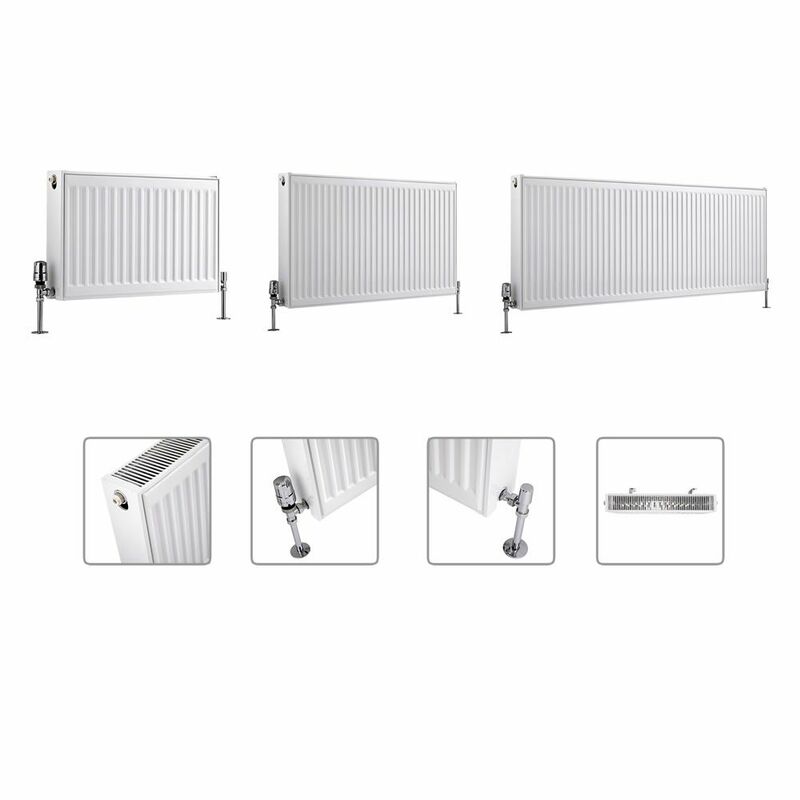 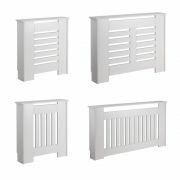 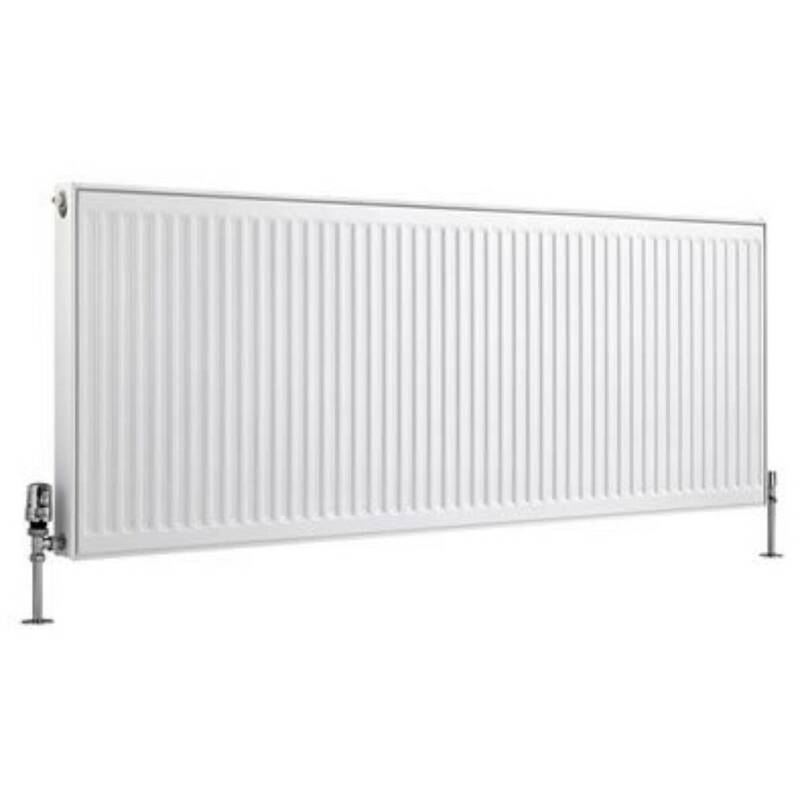 Ideal for updating your home’s interior and creating a modern look, this radiator features a durable steel construction and a quality white finish that blends in easily with any décor. 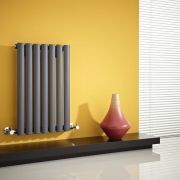 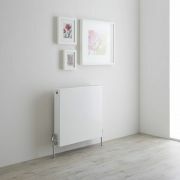 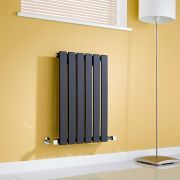 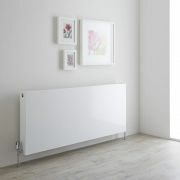 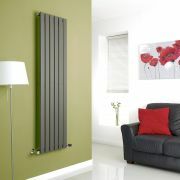 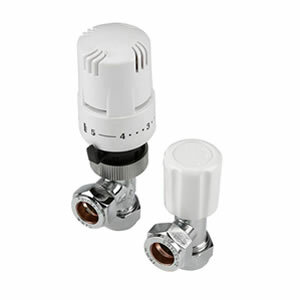 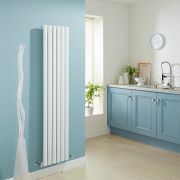 The radiator boasts a high heat output to ensure your room is heated fast to a comfortable warmth.